Are Your Sovus Lock Rings (14947) Standard? 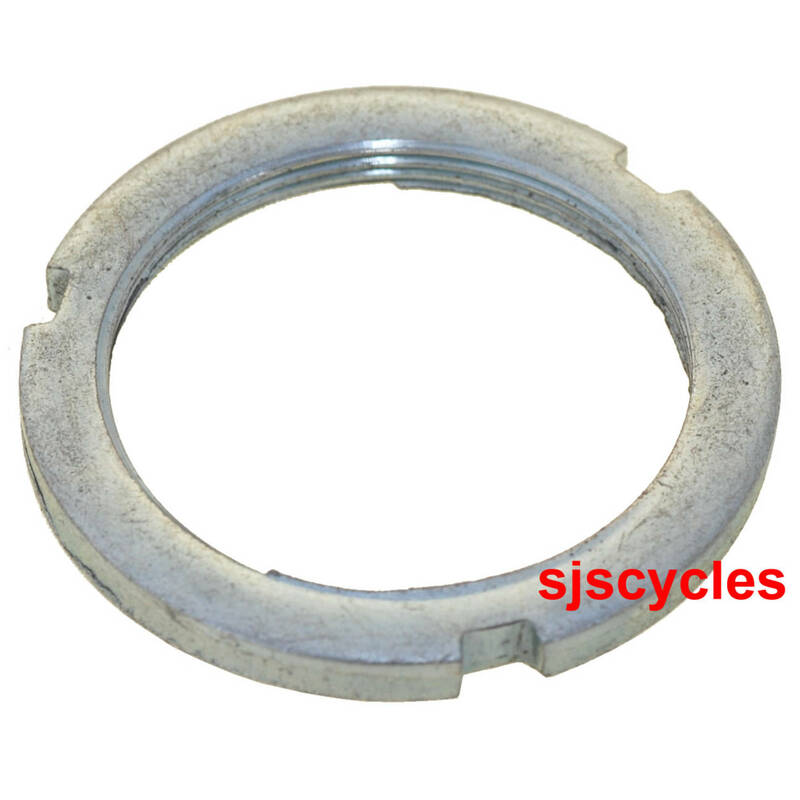 Are your Sovus lock rings (14947) standard sizes? I have a wheel with an older Sovus fixed/free hub. The fixed side will take a track sprocket fine but when I attempt to put a lock ring on it is too large to screw on. This leads me to think that I'm using an older non standard hub as described by Sheldon Brown (http://www.sheldonbrown.com/sovos.html). I'm wanted to check before ordering. These Sovus lock rings use the standard thread for modern fixed hubs and not the older larger Sovus specific thread I'm afraid.